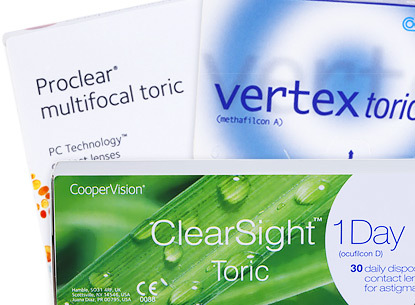 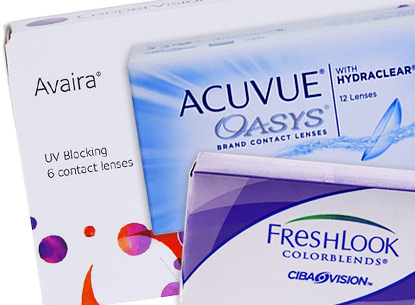 Purevision is a brand you can trust, with their core focus to keep your eyes feeling comfortable and clear all day long. 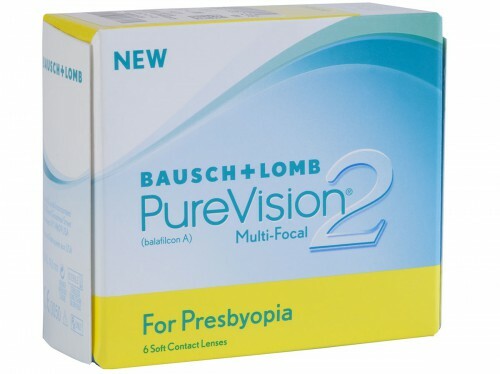 As a member of Bausch & Lomb family, you know you’re in good hands. 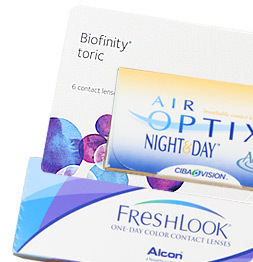 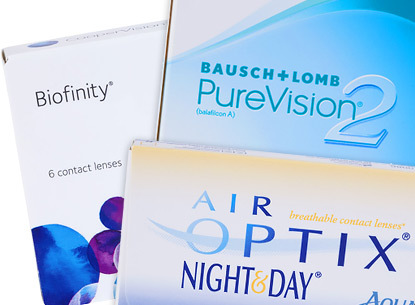 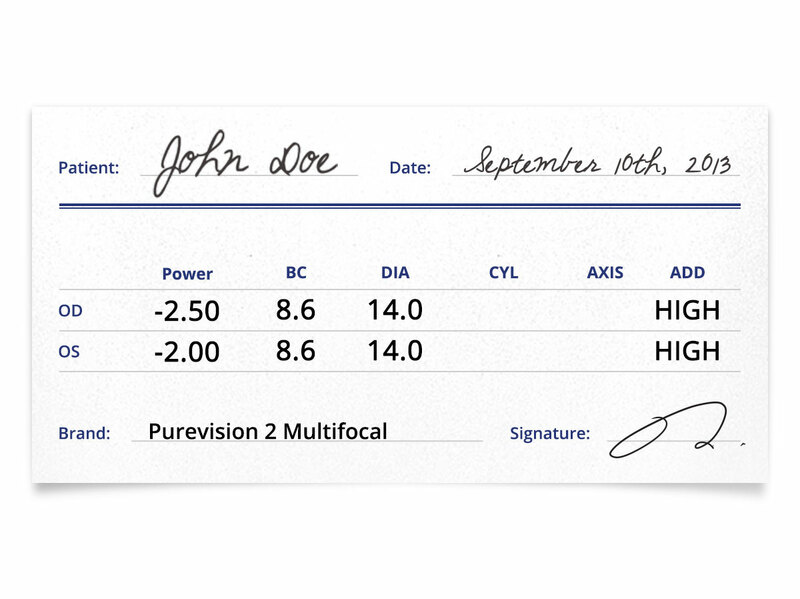 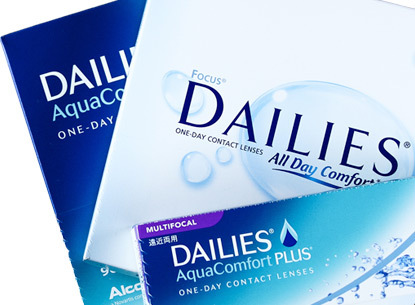 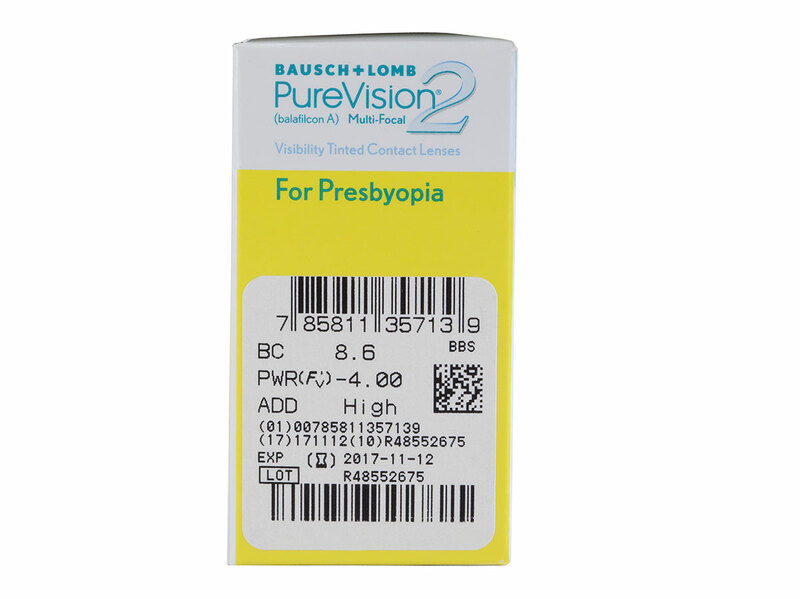 Purevision’s unique AerGel material keeps your eyes healthy and moist, so they can last all day, and leave your eyes feeling great and you feeling confident to handle your daily demands.